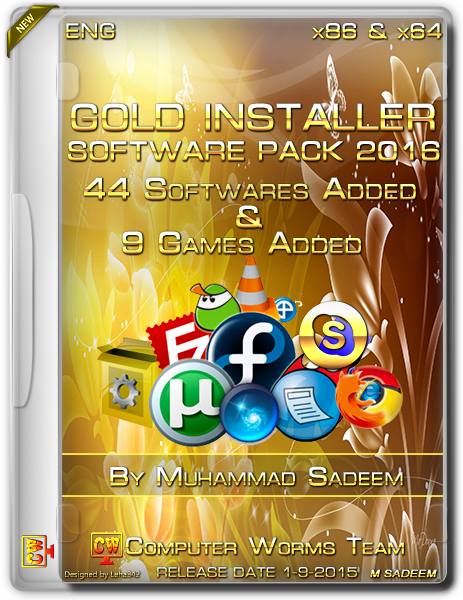 Gold Installer 2016 [Software Pack 2016] Is Auto Software Installer. In This Installer 44 Software’s And 9 Games Are Added. All Software & Games Are Full Updated From 31 August 2015 And Full Activated/Registered No Need Any Crack/Serial Key Etc. All Software & Games Automatically (Silently) Install And Register. Because Computer Worms Team Make It Easy For You. 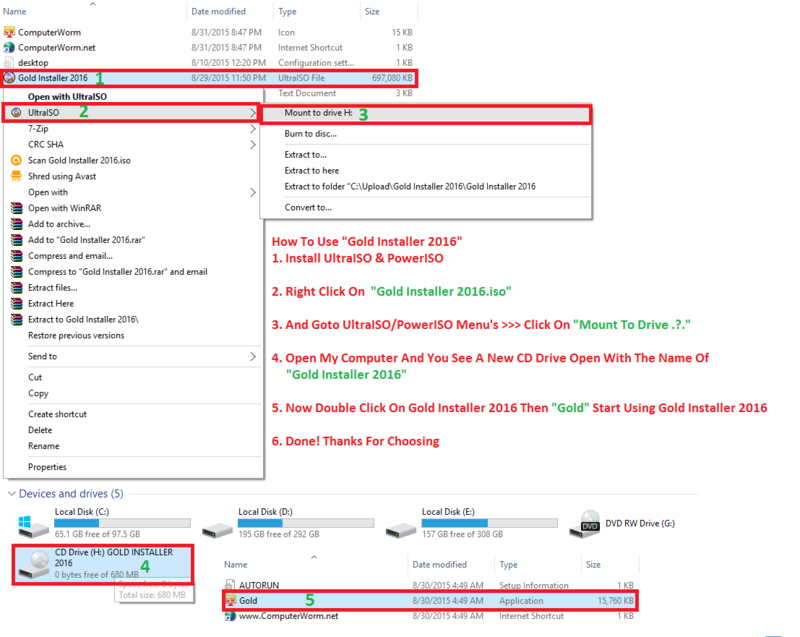 How To Use Gold Installer 2016 ? there is a file is missing when am trying to put it in usb to be botable he asks me about : txtsetup.sif file ??? How do you create such all in one softwares?